Glow Beauty Charlotte carries Beautycounter, a non toxic makeup and skincare line with light feeling foundations, moisturizing lip options, and beauty masks with Vitamin C and peony to make you glow. 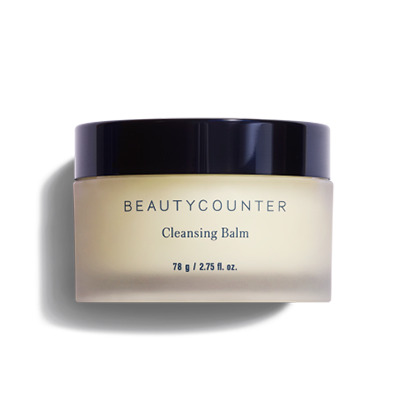 Set up an appointment to come in and try Beautycounter products. Color matching included! make an appointment to come in and try Beautycounter products!